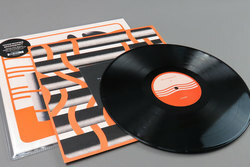 Hookworms - Microshift. Vinyl LP, CD. Bleep. 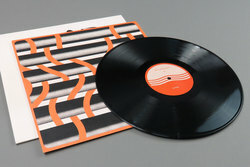 The title of the third LP from Leeds heavyweights Hookworms is something of an understatement. Coming off the back of some difficult years for the band - times that have included health problems, cancelled tours and the destruction of singer MJ’s Suburban Home studios by the Yorkshire floods of 2015 - it would seem that, in fact, rather a lot has changed. This comes out in the music too, though perhaps not in the way one would expect. Rather than diving into the gloom, Microshift is an LP of great vivacity and heart. The reverb-dosed freakouts and Motorik psych grooves that characterised their first two LPs are out. 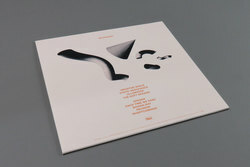 In come bracing dance-punk grooves indebted to LCD Soundsystem (a band Hookworms have covered extensively when playing live), crisp sing-alongs and, on the likes of ‘Reunion’, beautiful excursions into ambience.